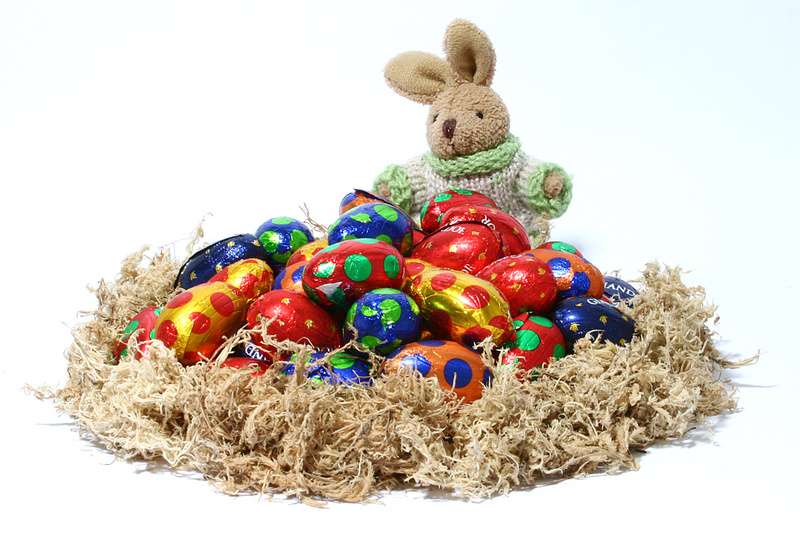 We all know how much children like to get chocolate eggs for Easter, but what about something different? Something that will last a bit longer? something that can be shared with other people? What about a book? 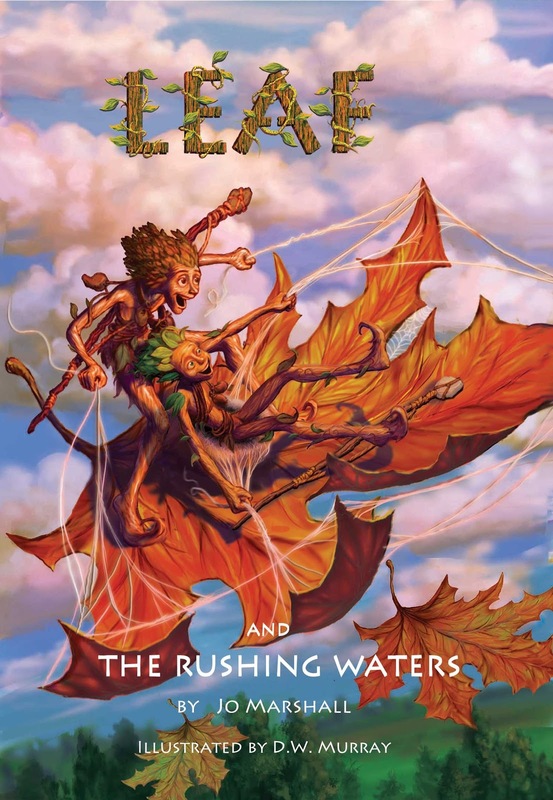 The Guardian of the Globe is a first chapter fantsay book featuring wood elves, a stag a unicorn and one little girl who arrives in their kingdom via a snow globe. Other books also available from this author. Click on the links to find out more. 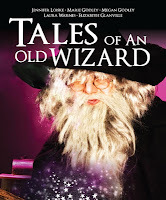 Tales of an Old Wizard is a collection of stories for 9+ They centre on Greum, a 700yr old elemental wizard who is befriended by a small boy who delights in tricking him into telling stories. All the profits from this book go to charity. 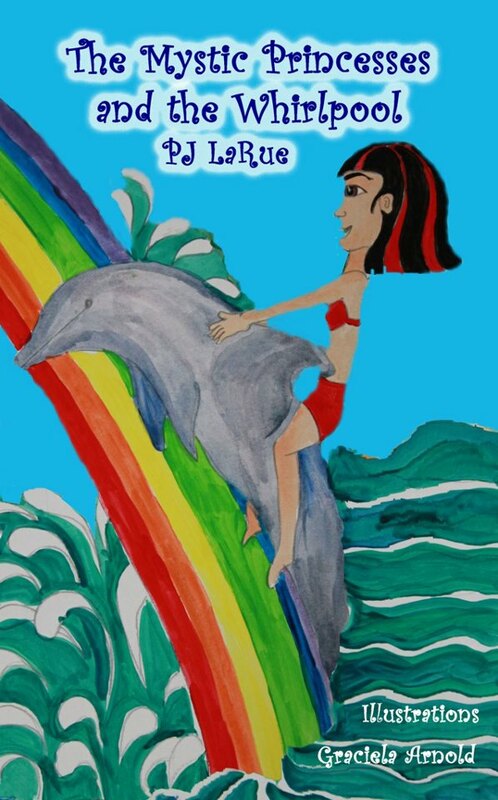 Set in the underwater world off the coast of Kauai, enter the mystical world of Harmonie, the Princess of Peace, and her new Mystic Princess friends as they use their special powers to save Harmonie from the God of War, Ares, and his children who try to capture her. Learn about the Princesses' special powers inherited from King Neptune, Pele, Mother Nature, the Goddess Iris and the Goddess Aphrodite. Join these Mystic Princesses on their journey through life lessons on trust and self-confidence to which everyone can relate and delight in their triumph over evil opposition. 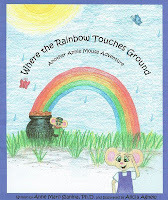 After Daddy reads the story of the leprechauns guarding the pot of gold at the end of the rainbow, Annie believes the story is true and sets off to search for the pot of gold. Find out what happens when she gets lost and Daddy finds her. Other books available form this author. Please go to the links to find out more. 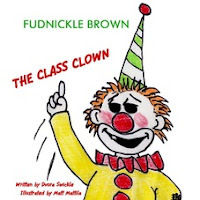 Fudnickle Brown wants to go to school to be just like his dad. When he gets there it's all down hill. Other books available from this author. Please click on the links to see her full range. This author has other titles available. Check out her links. Twig Stories’ royalties are shared with conservation nonprofits. When a melting glacier bursts an ice dam, a river floods an old growth forest, and surrounds an ancient tree. 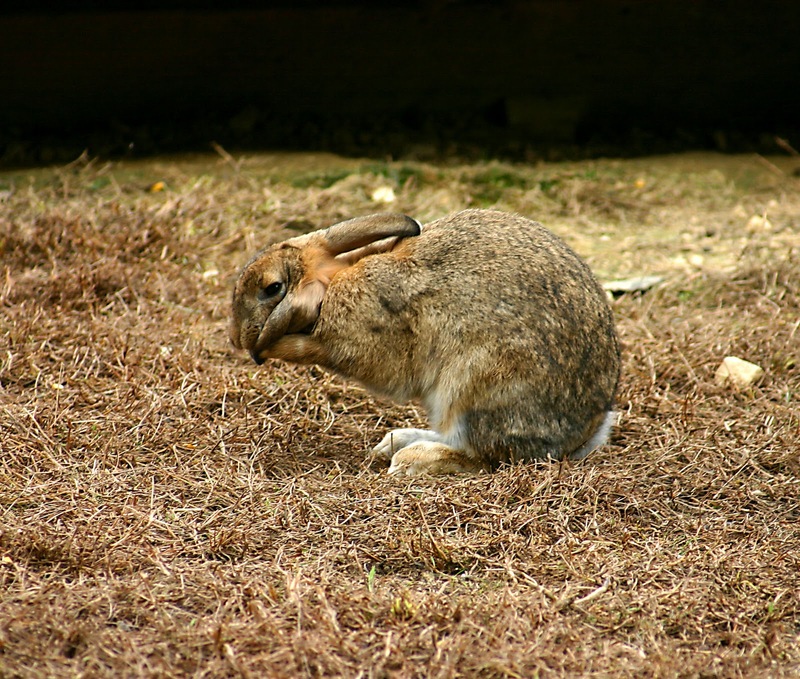 Impish, stick creatures – the Old Seeder Twigs - are stranded. Their fate is tied to a goliath, sinister beaver named Slapper and his colony. But will they help? Have you ever wished your cat could talk or wondered where he/she goes when you are not around? 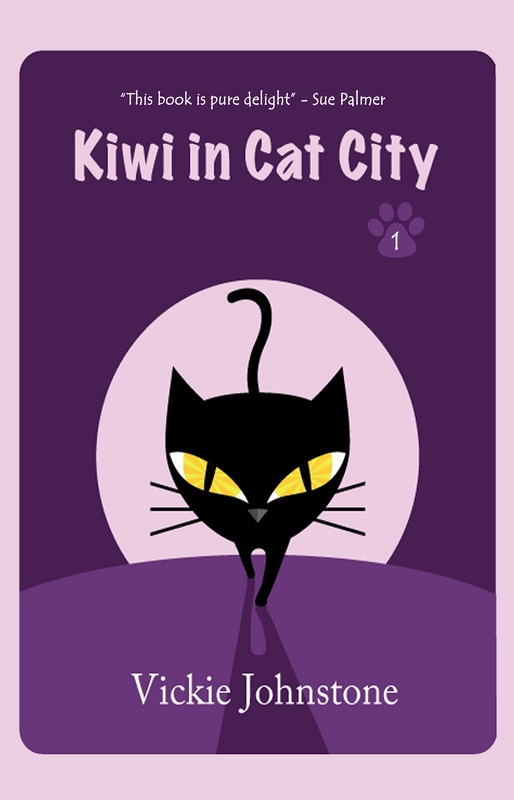 Kiwi in Cat City is the first book in a series, of which there are six fun adventures so far. Kiwi seems like a typical moggie, content to nap in the sun and chase shadows, but she has a secret: she is a magical cat from a place called Cat City. 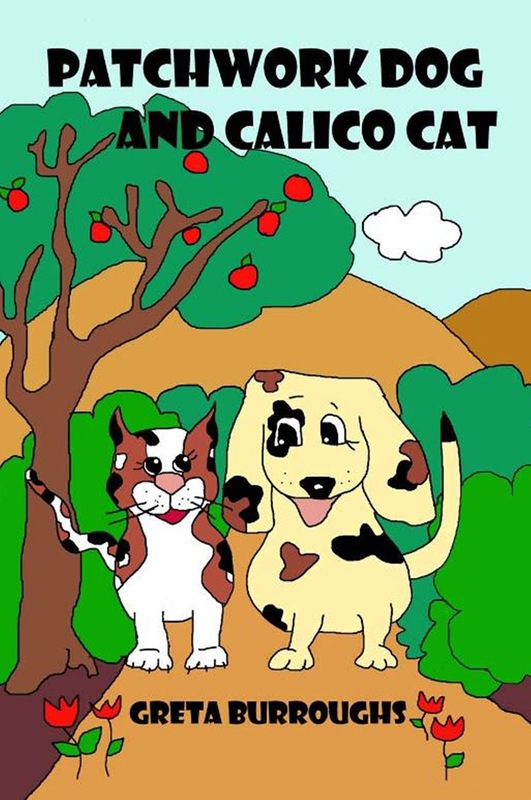 With her two humans, James and Amy, Kiwi finds mysteries and adventures, dealing with catnappings, jewel thieves, giant rats, time travel, haunted houses, Father Christmas, pyramids and more. 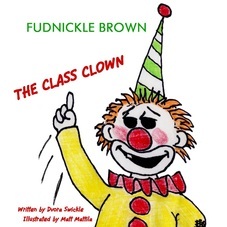 The fun stories contain positive messages about loyalty, friendship, honesty, bullying and the power of standing together. 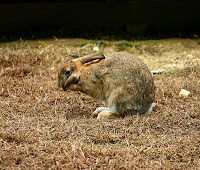 Whatever you get for Easter I hope you have a great one and all that remains is for me to thank all the authors for taking part and allowing me to showcase their work.